Happy Easter from the National Angora Club, who wouldn’t love to see a cute English Angora rabbit baby at Easter. 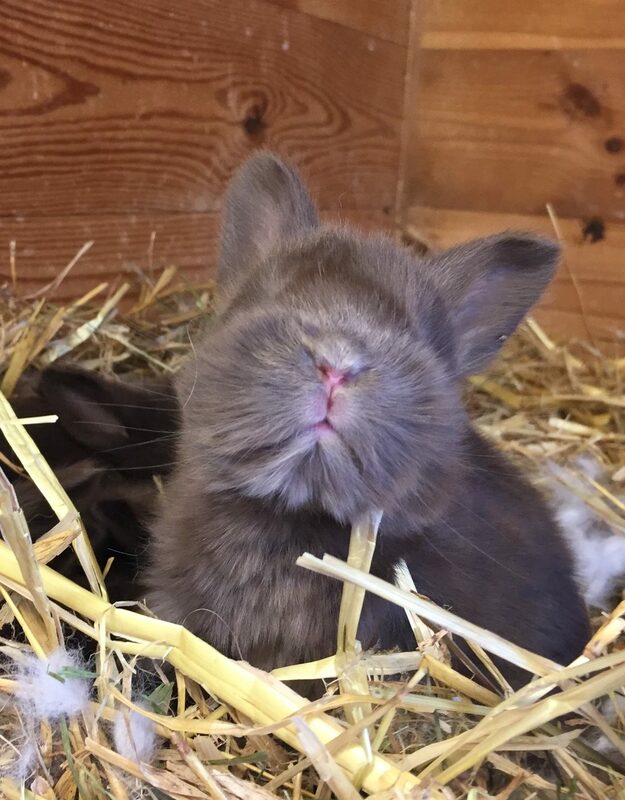 However, please think twice before buying a rabbit for someone for Easter, they do make ideal pets but they should not be an impulse purchase. 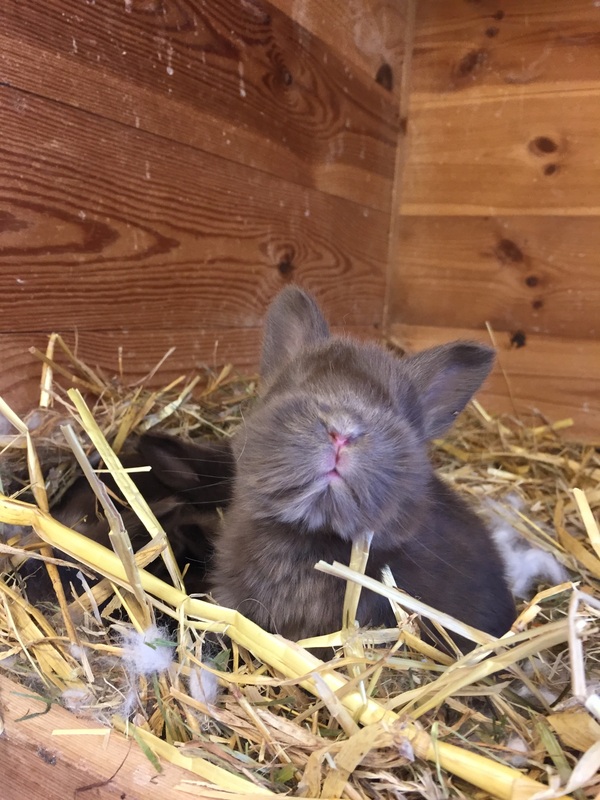 If you are thinking of buying a rabbit, then research first and ensure you know the responsibilities that you are taking on when you buy one. Posted 01/04/2018 by SM & filed under Angora Welfare.